Do Wisdom Teeth Always Require Extraction? Dental Illusions Blog Do Wisdom Teeth Always Require Extraction? Despite their lofty name, wisdom teeth can often be more of a liability than an asset, but not always. 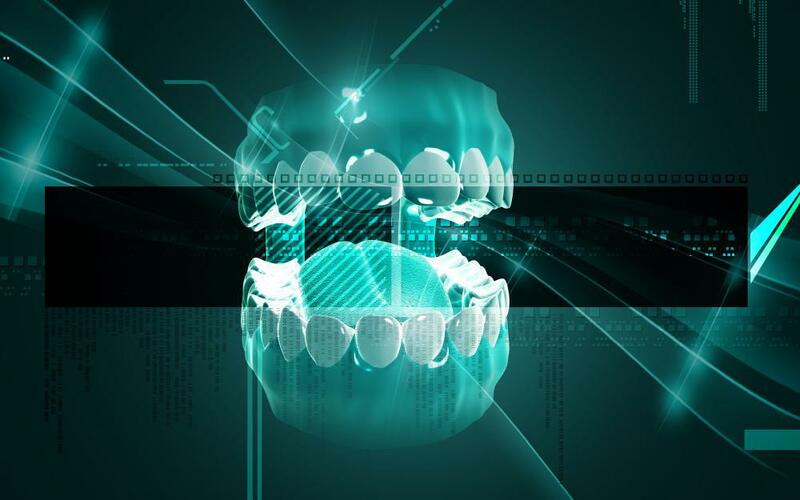 When it comes to extracting wisdom teeth, there’s a smart way to approach the issue.  At Dental Illusions, we believe that each of our patients in the Houston area is unique, and good dental care is anything but routine. Since no two sets of teeth are alike, the decision about whether to extract your wisdom teeth is one that we make together with you, depending upon your situation and your goals. 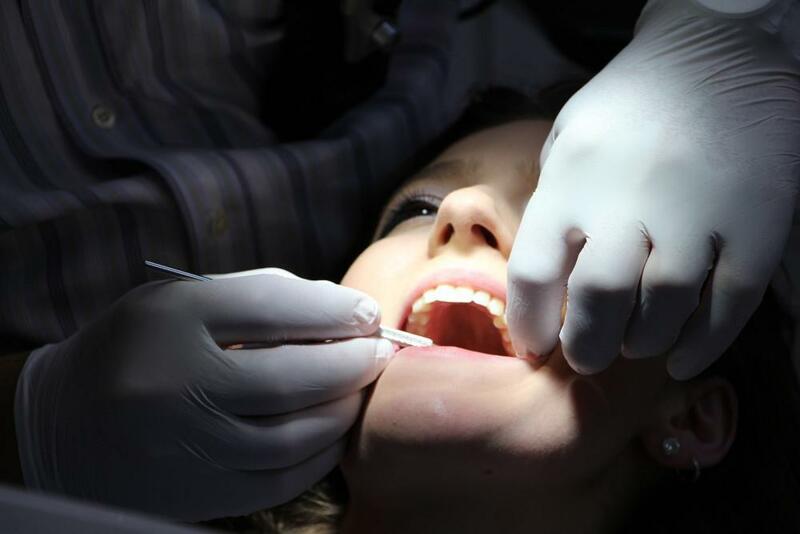 So, while we’ve already answered the question originally posed in the title — no, wisdom doesn’t always need to be extracted — read on to learn more about whether the wise choice is to extract your wisdom teeth. Approximately 85% of people in the United States have their wisdom teeth pulled—some to head off potential problems and others to solve them. The primary issue with wisdom teeth is that, more often than not, the modern human jaw simply doesn’t have enough room to accommodate this third set of molars. When man first evolved, their diet consisted mostly of chewy, dried foods, and these molars were necessary to keep up with the dietary grind. As man turned to agriculture, the need for these extra molars declined and, ever so slowly, our jaws have begun to shrunk. Our wisdom teeth, however, haven’t caught on to this decrease in size and still show up for their grinding duties as we reach adulthood, only to find that there’s no room left for them. As a result, wisdom teeth can become impacted, grow out sideways, only partially erupt, and otherwise create a host of problems. In more severe cases, infections from cysts and abscesses can develop, making your wisdom teeth a most unwelcome presence in your mouth. This certainly doesn’t occur in every mouth — some people are lucky, and their wisdom teeth come in and take their places neatly. Unfortunately, for the rest of us, wisdom teeth can be problematic, requiring medical intervention to set things straight. Our goal at Dental Illusions is to promote great overall dental health, and if we find that your wisdom teeth are causing problems, we like to correct the issue as swiftly as possible. 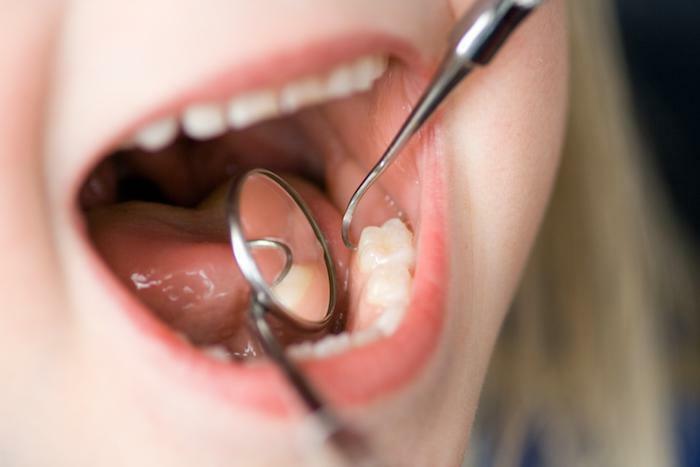 Even if your third molars aren’t causing you any immediate problems, but we see the potential for issues down the road, we may recommend that we take preventive action. And the sooner the better. Using X-ray imaging while your teeth are erupting, we can usually get an idea about whether or not the teeth will be problematic. If we get to them early on, before your jaw bones harden with age, the extraction process is much easier. 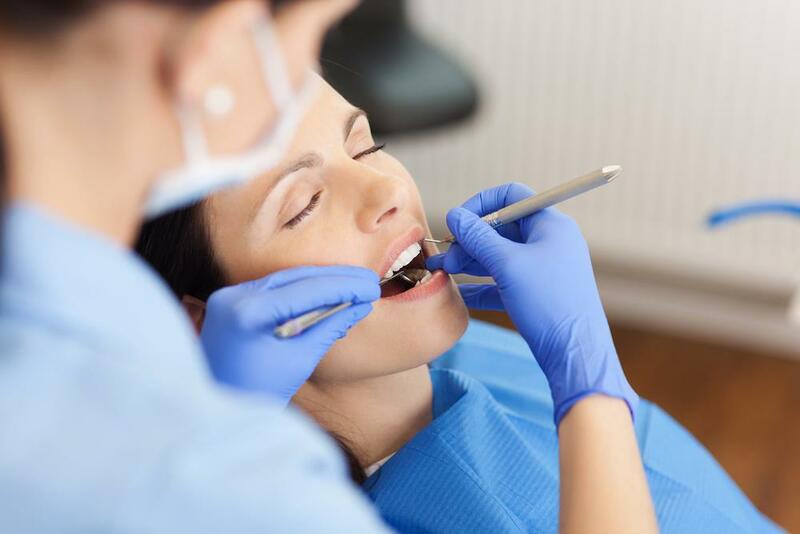 If we need to extract your wisdom teeth, we want to assure you that modern dental techniques make this procedure fairly routine and nothing to be concerned about. The extraction itself usually takes us less than an hour and, with good at-home care, you’ll be sitting down to a steak dinner within the week. 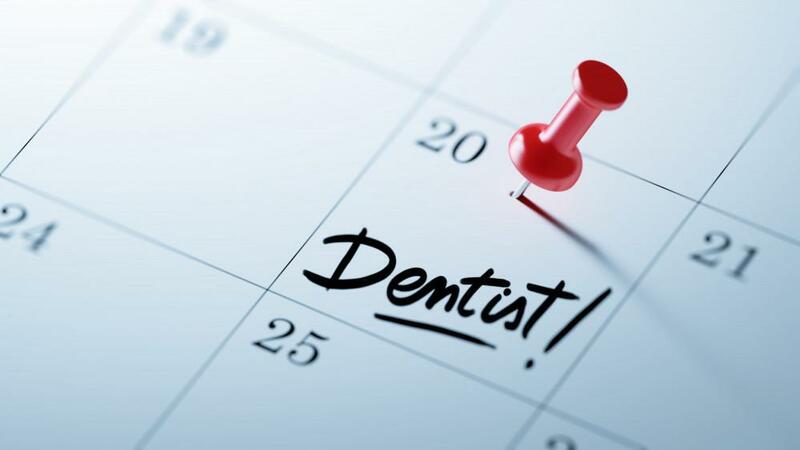 If you’d like to find out whether you should have your wisdom teeth extracted, please give us a call, or use the online booking tool on this website to request an appointment at one of our two locations.